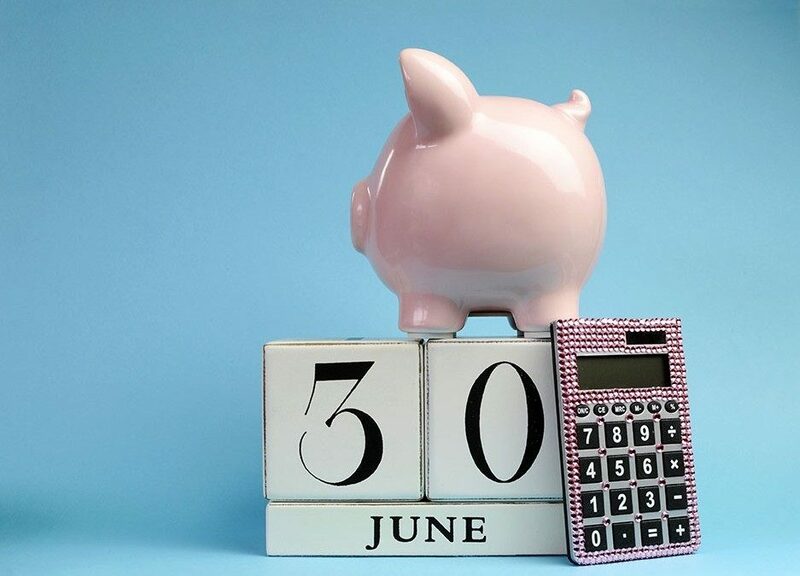 No one loves to pay more tax than necessary and the 30th June is fast approaching so we have put together several end of financial year (EOFY) strategies that you might like to consider. As everyone’s situation is different they may or may not be appropriate for you depending on what you want to achieve. The before tax or concessional contribution cap limit will drop to $25,000 per annum from 1st July 2017 and the after tax or non-concessional contributions cap limit will drop to $100,000 per annum with the maximum bring-forward rule reducing to $300,000. With this being the case it could be worth looking at maximising your concessional and non-concessional contributions for this financial year. It could be worth reducing your taxable income by making further contributions to your wealth inside superannuation by using what remains of your annual concessional contribution cap limits in this financial year. If you are considering this strategy then be aware of the potential for an excess concessional contribution tax liability. This wont reduce you taxable income now but could make you entitled to the Governments’s Co-Contribution and reduce your taxable income in future years with superannuation earnings being tax at only 15%. Your taxable income is your assessable income minus your tax deductions. By bringing forward a tax-deductible expense, you may able to reduce your taxable income for this financial year. Work utilities (potentially including clothing), devices used for work, work travel expenses, relevant educational expenses and working from home deductions. It’s important to note that this may not be a worthwhile strategy if you expect your income in the next financial year to be lower than this year’s. These are some tips but remember it is important to seek professional advice for your personal situation.